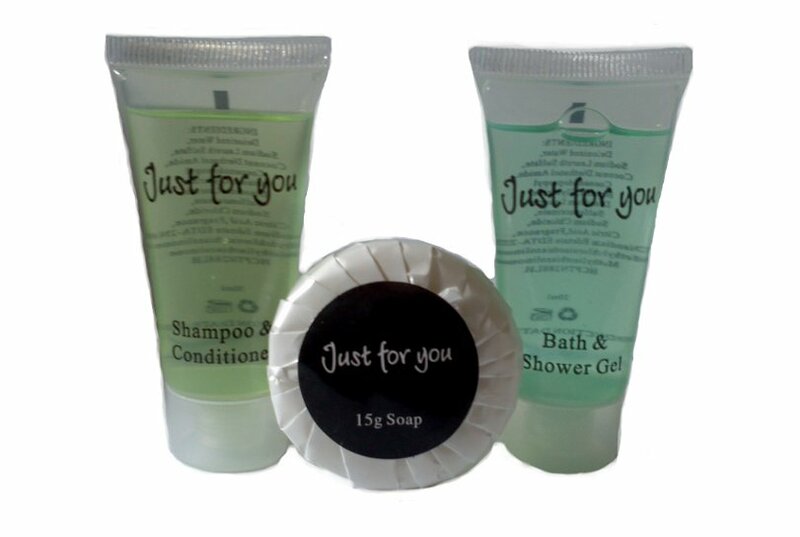 The starter pack includes 100 x 20ml shampoo tubes, 100x 20ml bath and shower gel tubes & 100 x 15g wrapped guest soaps. 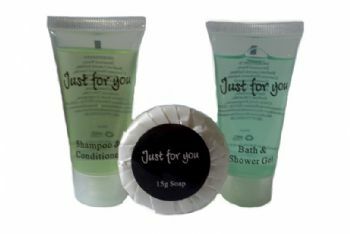 If you buy these products as a starter pack you save £2.98 thats a fair saving off our already fantastic prices. So get your starter pack whilst the offer is still on.